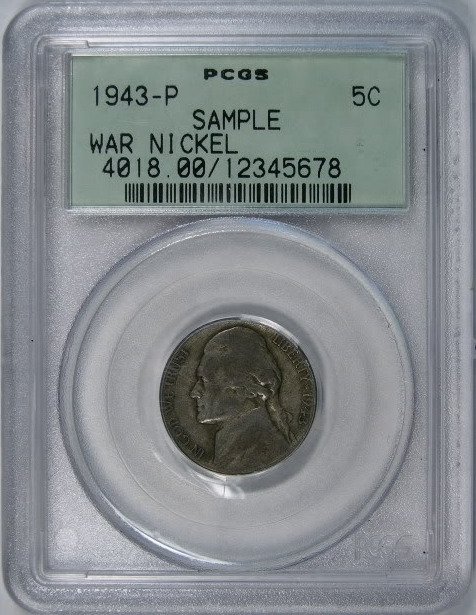 Just recently a new slab was produced by PCGS, it was brought about by the two coin 75th anniversary set that was so very popular this year. Then I saw that it came in a sample slab as well and thought PCGS must be considering using the double slab on other coins. Otherwise, why would they be showing it as a sample slab? 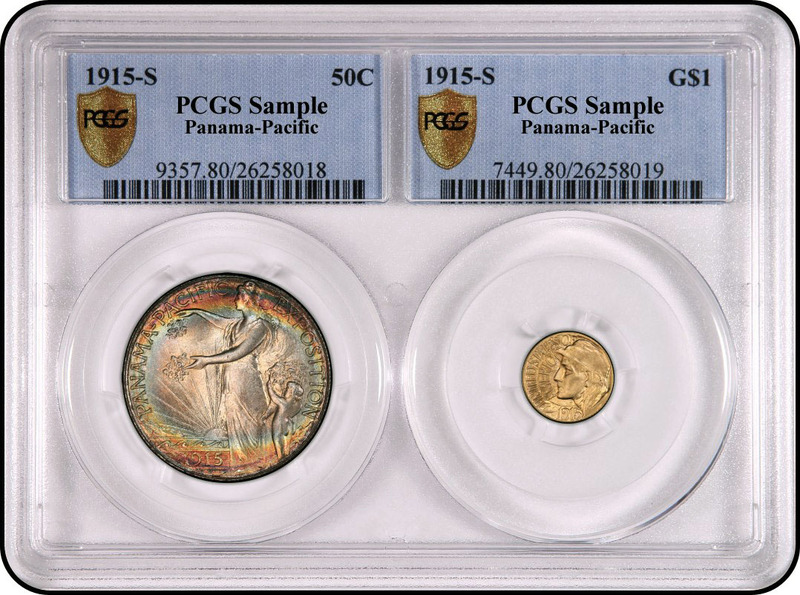 From what I have been told, PCGS realized that the potential of the new two-coin holder was something they could work with and they also realized that, indeed, it was going to have a vast amount of combinations. 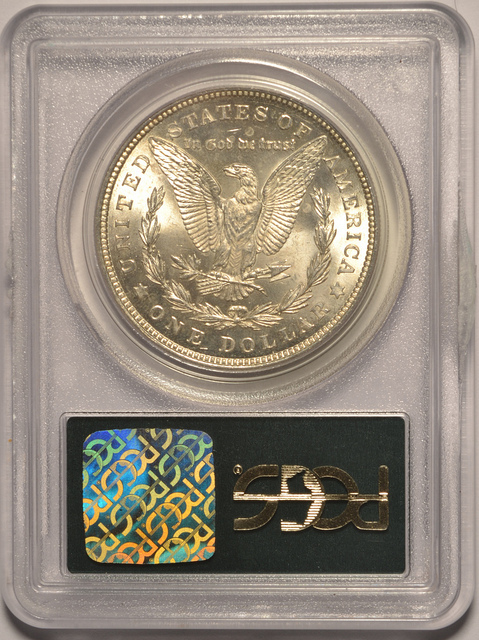 This new holder has the ability to accommodate any two standard sizes coins you may choose such as a Morgan Dollar and a Peace Dollar of the same year, for example. 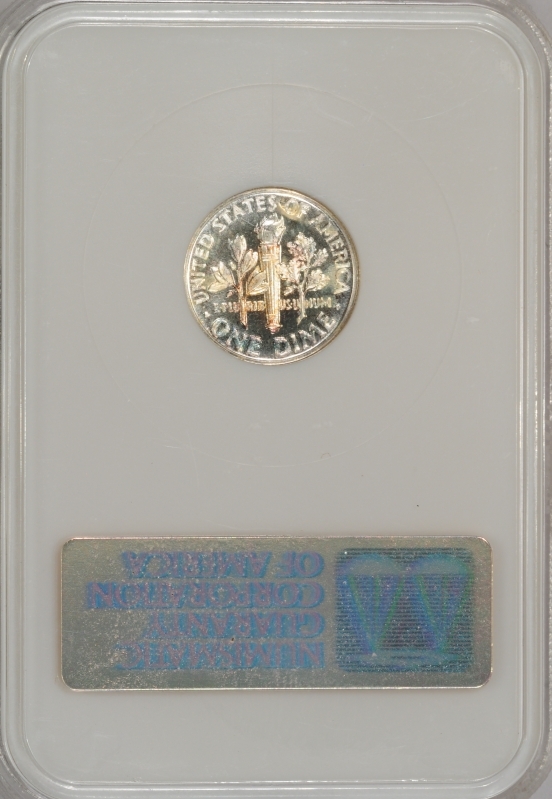 Or a gold one ounce eagle and a silver one ounce eagle, even if you wanted to put two coins in the holder with your kids’ birth years, such as two American Silver Eagles. As a grandfather, I really like this idea. 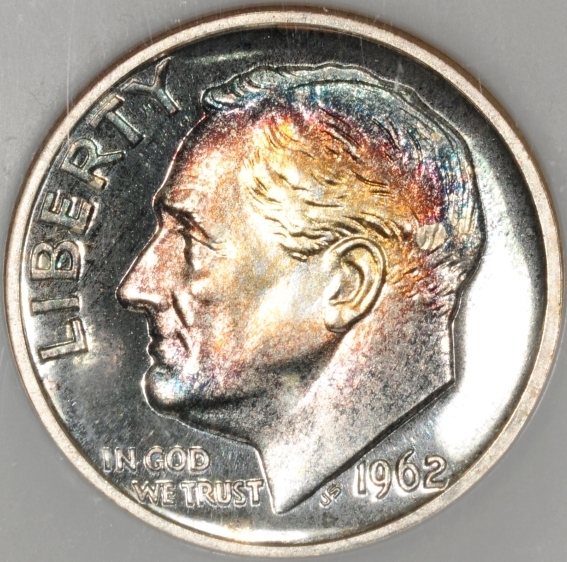 There are just so many different combinations for a two coin holder. I hope that this is just the beginning for this slab. 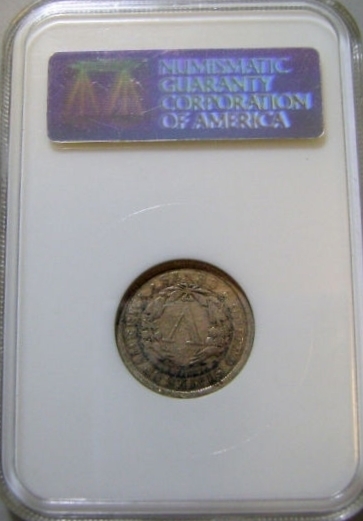 Here you have two different sized coins that have been combined and, as you can see by the sample slab in this picture below, it worked very well. 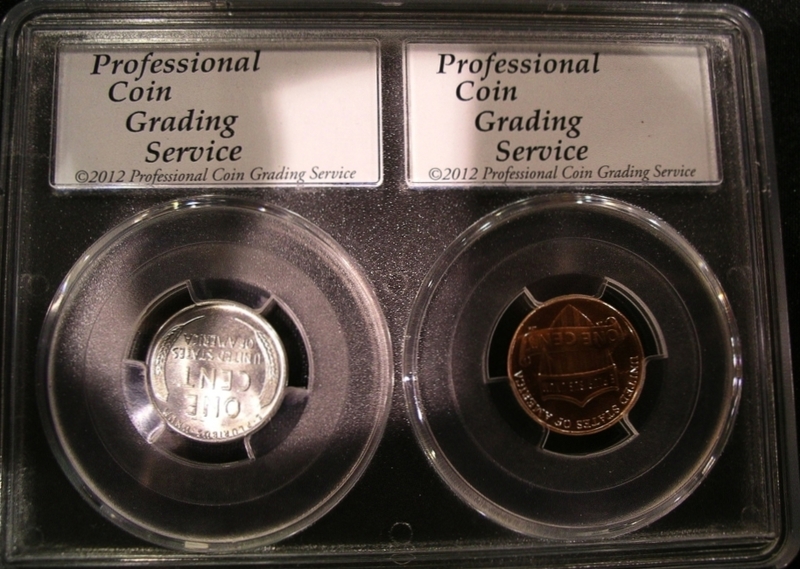 What I like about the two coin holder is that there is no extra charge to have coins encapsulated in the two coin holder as opposed to having two coins slabbed separately. 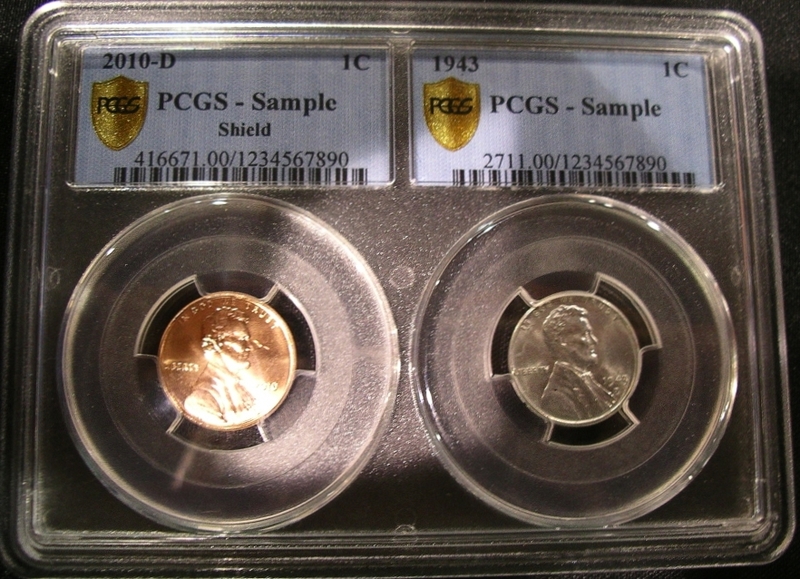 PCGS is offering the same security features with this two coin holder that they offer with a single coin holder, they also offer the same PCGS guarantee of grade and authenticity. This is my new favourite design when it comes to sample slabs! These samples are going to be hard to find and will, I am sure, carry a high premium, if you can find one. Like all new samples it will be easier to find as time passes, of course it will depend on the amount of sample slabs that the company decided to produce. 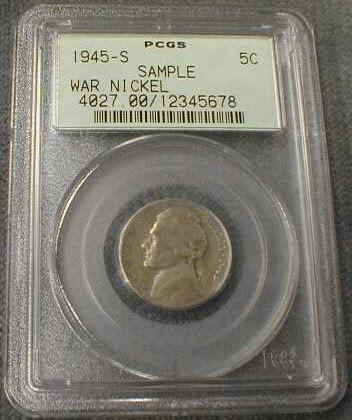 It will also depend on how long PCGS keeps producing them; however, I think it has a great potential to stay in production for quite a while, but that is just my opinion so we will just have to wait and see. 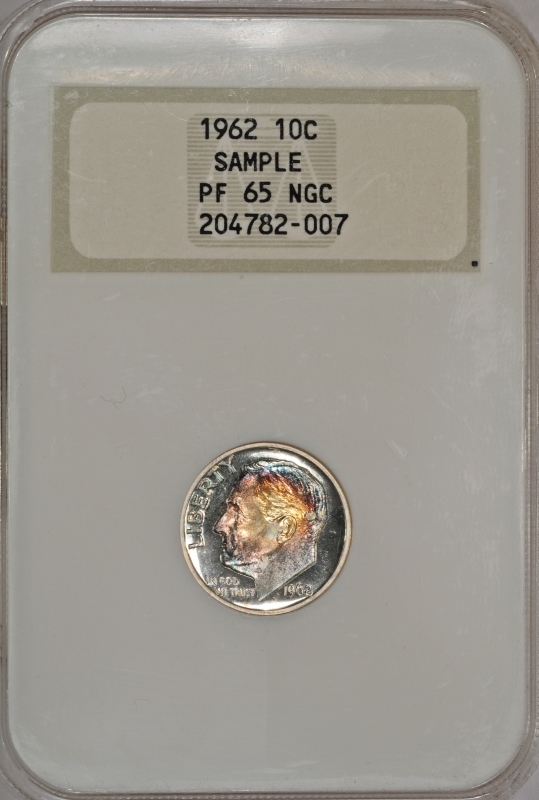 members-only luncheon giveaway, again this would limit the amount of sample slabs produced. 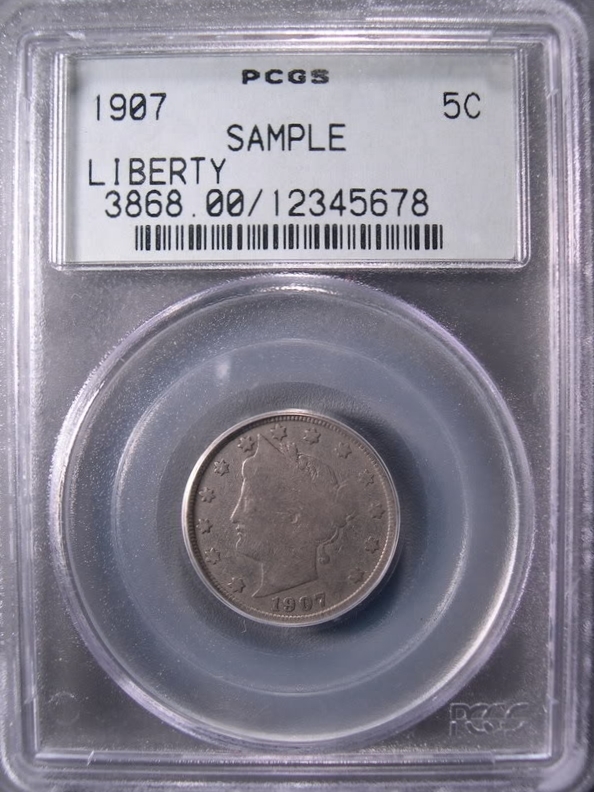 No matter how you look at it though, this holder has countless combinations and as far as a collector I think this could become a favourite sample slab. 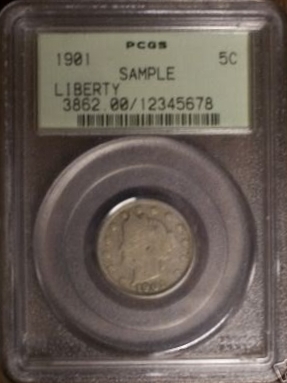 Again this is just my opinion as no one will really know, I suppose, until the slab is tested in the marketplace. That will be the true test. 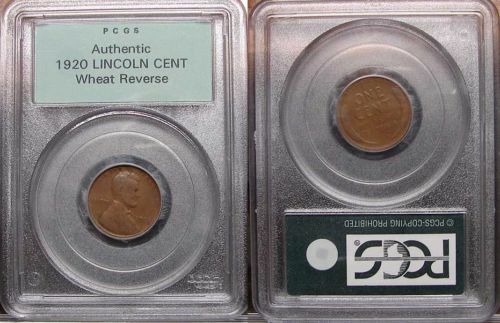 This Lincoln cent sample seems to me to be something that could possible be handed out to the public, as it shows the holder off very well, again this is just my own opinion it still remains to e seen. 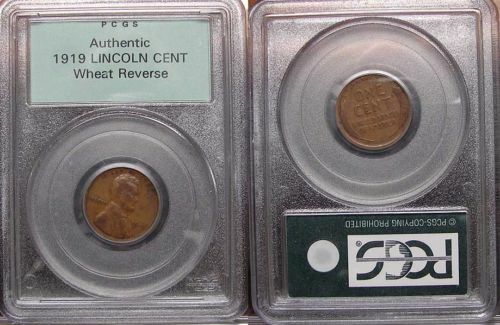 These are the only two examples of this sample slab I know of, so who knows where it will go from here. It will be interesting to see what happens next with this holder and what will show up in sample slabs over time. 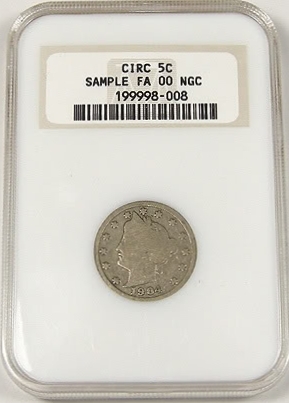 This is all I have so far and as things change I will update this sample slab as I find out more about it. Till then we will just have to wait and see. 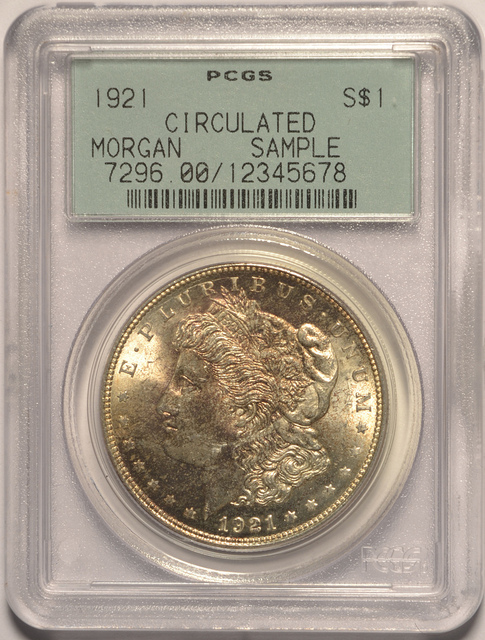 The 1921 circulated Morgan silver dollar has always been one of the favourite sample slabs ever produced. 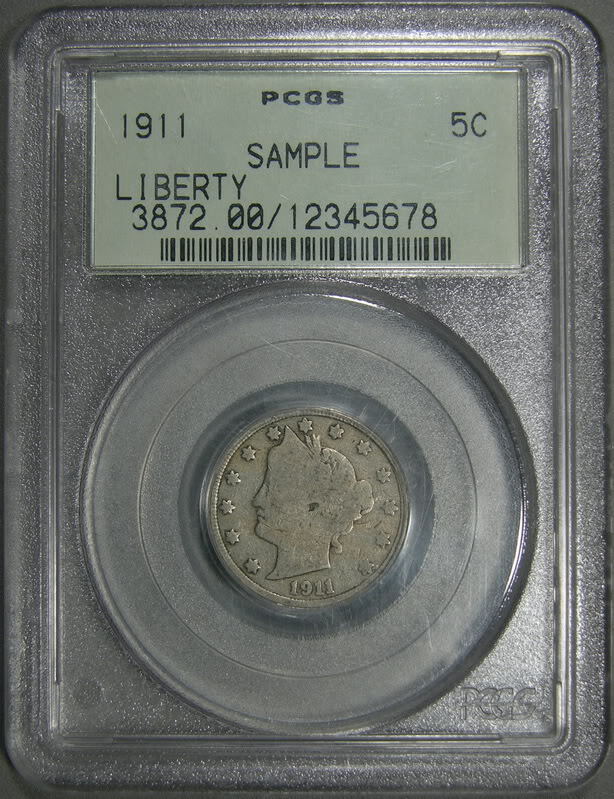 Wile other TPG used the mint state Peace and Morgan dollars PCGS was only known for the circulated 1921 Morgan. 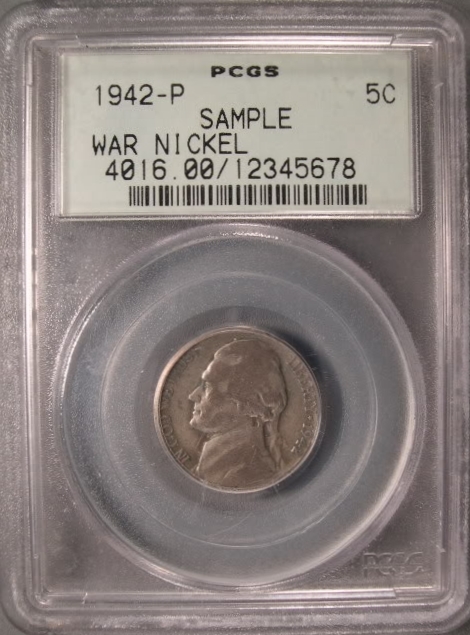 Until a few months ago when out of no ware I found a 1923-S circulated PCGS Peace dollar. 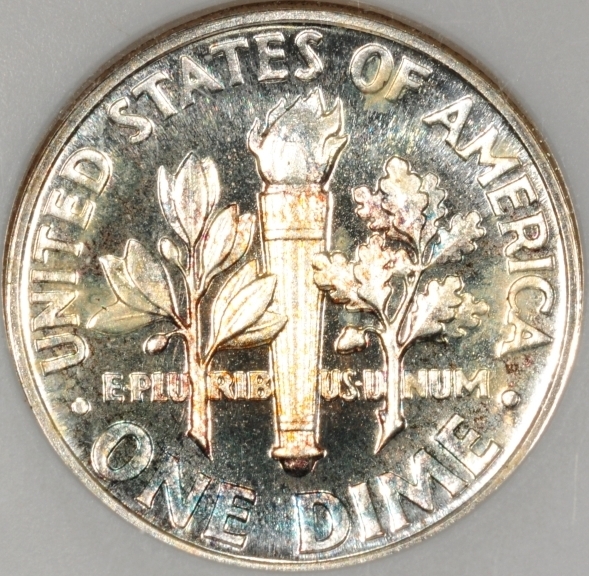 I have only seen the one and have never seen one since then. 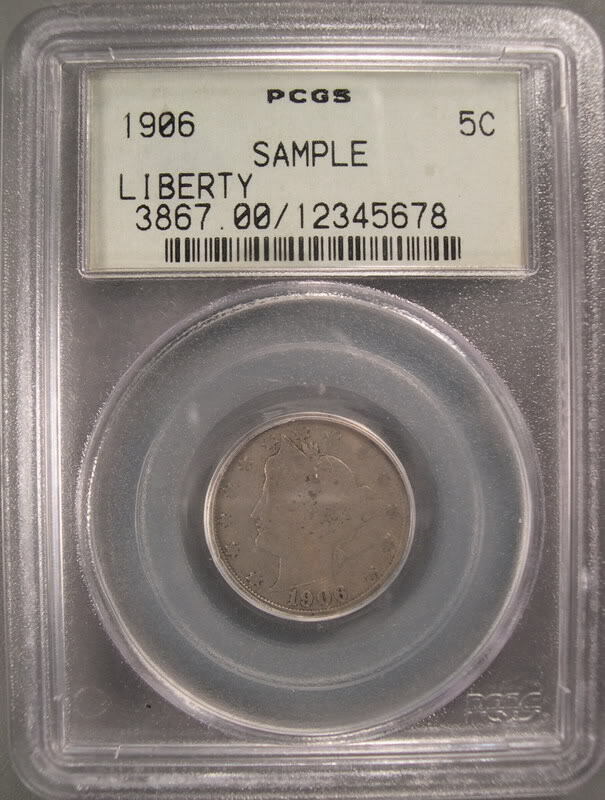 This entry was posted in Sample Slab Guides and tagged two coin holder PCGS on December 6, 2012 by Daniel.